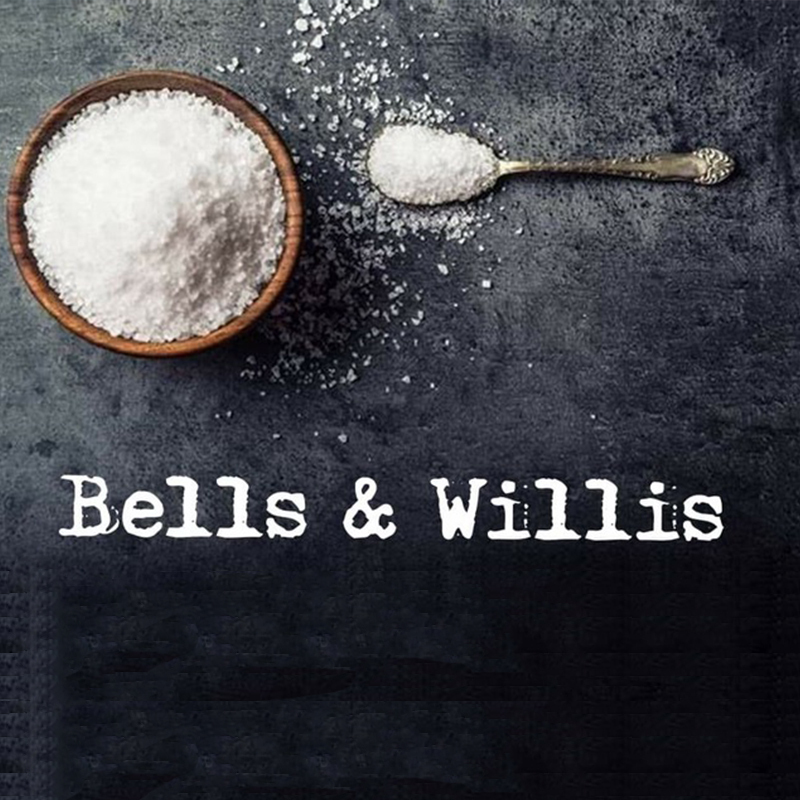 Bells and Willis invite you to join us for our salt of the earth supper club. We will be producing a feast celebrating all things Dorset Sea salt, at the Pop-Up Kitchen in Lyme Regis on Tuesday 19th March at 7pm. This will be a set 3 course dinner with a complimentary salt inspired cocktail all for £30 per ticket. We hold a BYO policy, we supply the nibbles & you bring the tipples! Keep an eye out for the realise of our forthcoming menu on our Facebook page. Bellsandwillisevents. All tickets must be purchased in advance via our email bellsandwillis@gmail.com. For ticket purchase and enquiries send us your contact details, how many tickets and any allergies you or your party may have.